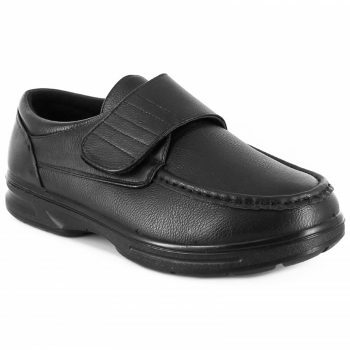 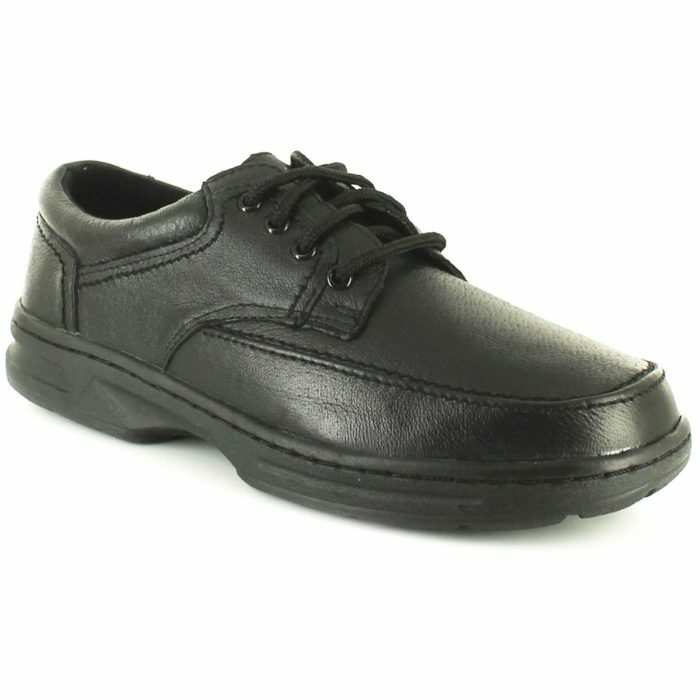 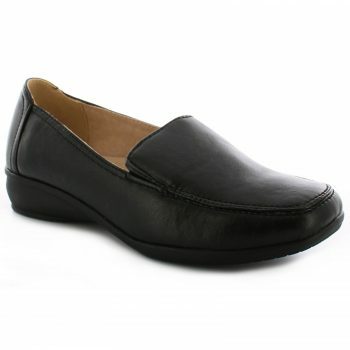 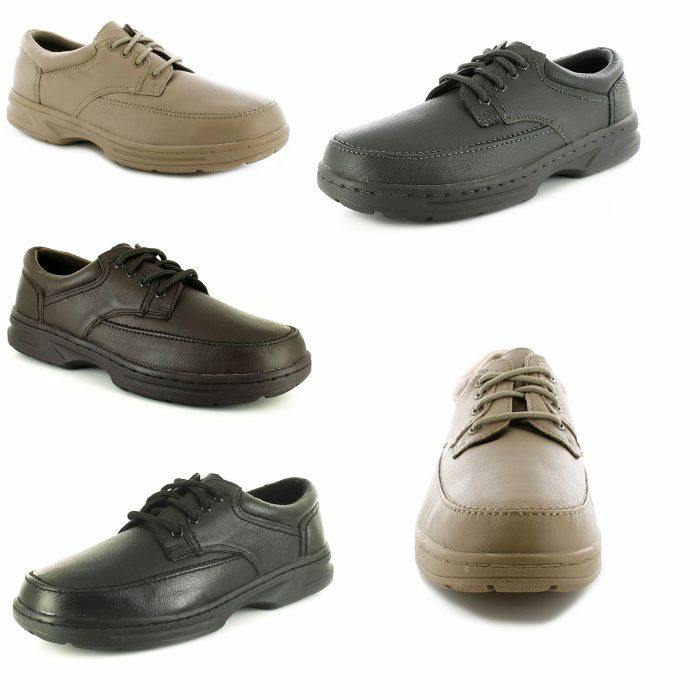 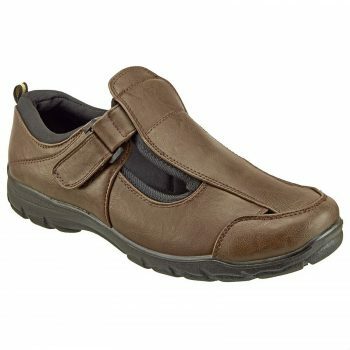 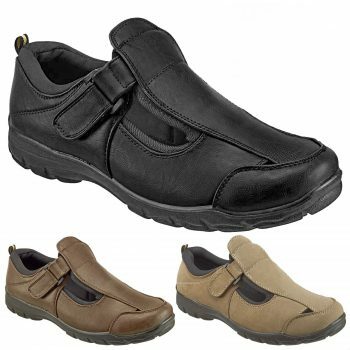 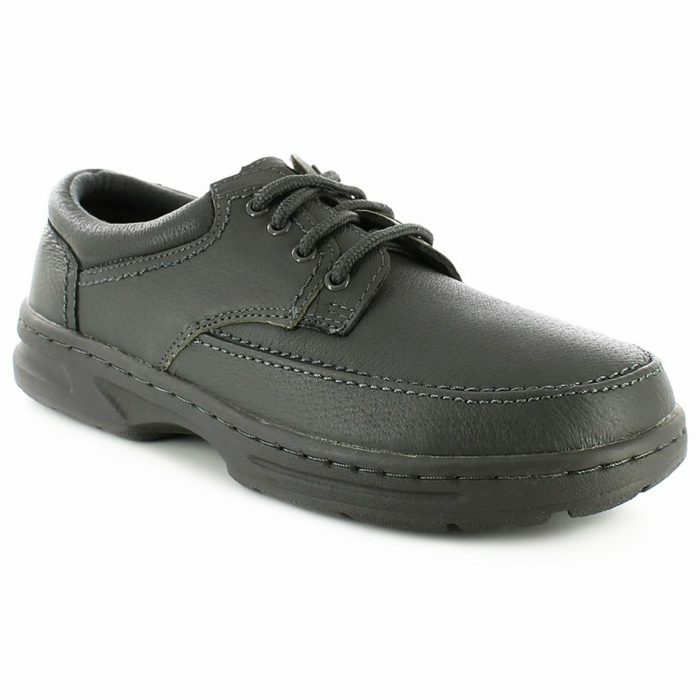 Dr Keller specialise in comfort, and these wide fit moccasin shoes are a great example. 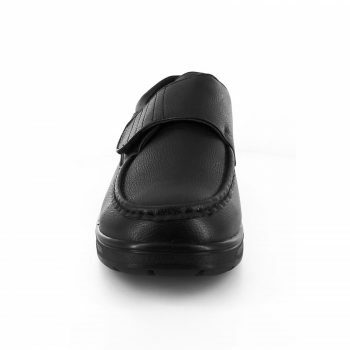 The Touch fastening allows easy on and off into the textile lining with a padded collar. The removable insole allows you to use orthotics while the leather upper keeps you looking good as your feet breathe easily.